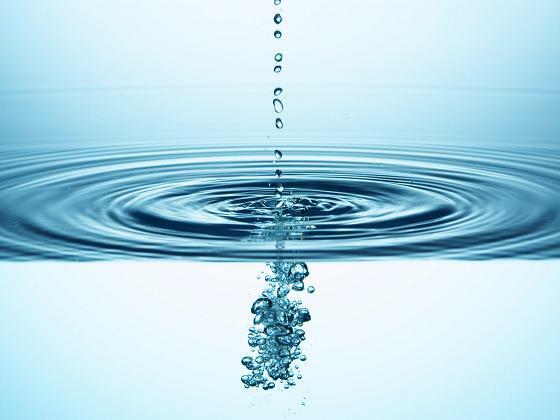 In a column appearing on June 3, 2010, in Canada's Globe and Mail newpaper, the Canadian Water Issues Council at the Monk School on Global Affaris Toronto continued to mislead the Canadians public about bulk water export issues. 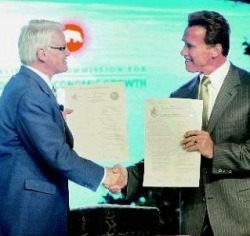 Over the past three years, British Columbia Premier Gordon Campbell and Califonria Governor Arnold Schwarzenegger have negotiated and concluded key secret agreements that will lead directly to massive bulk water exports from Canada to the United States. Shortly after the agreements were signed under cover of the Olympic Games in Vancouver, Premier Campbell announced the Government of British Columbia would proceed with the building of the massive "Site C Dam" on the Peace River in northeastern British Columbia a project that is essential to the plan to deliver massive quantities of water south of the Canadian border. So, why is the Monk School on Global Affairs putting out propaganda that suggests the Canadian Government can prohibit bulk water exports when the Government of British Columbia,iwith Ottawa's consent, is moving ahead with its plan to export fresh water to the United States and will do so regardless what the useless, powerless, lying, cheating, thieving federal governnment says or does.